What should you do with your old Sonicare toothbrush? Home/blog/What should you do with your old Sonicare toothbrush? Use it to clean your grout. The sonic power of the brush works amazingly well for this! Use it on your pet’s teeth. A little chicken-flavored toothpaste, this job gets done so much faster than with manual brushing, and gets their gums cared for as well. Use it to get those hard to reach spots cleaning your engine, sewing machine, or anything else that has a lot of small moving parts. Donate it to a friend or family member who does not yet know the amazing power of Sonicare-ing your teeth instead of brushing. 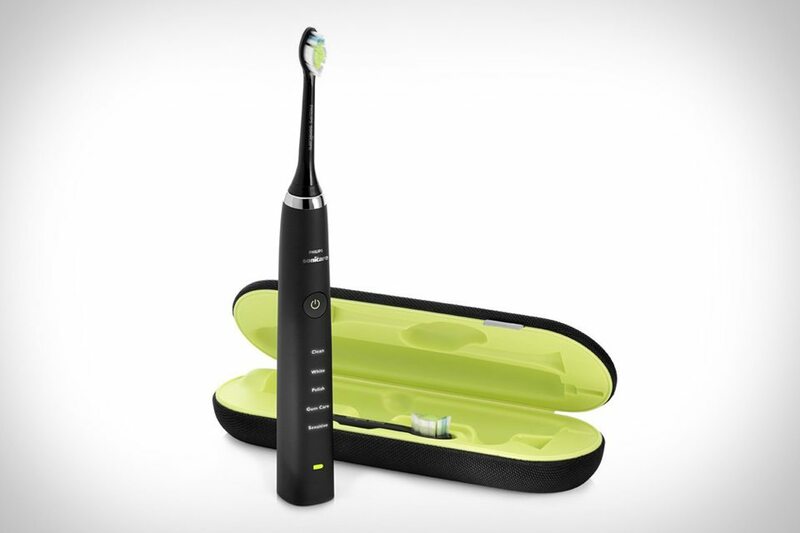 Not only is it the best looking toothbrush I have ever seen – it’s light, sleek, streamlined looking, like a toothbrush James Bond would use, something I don’t mind leaving on the counter – my teeth feel cleaner than ever! Warning! You may find yourself spending more time brushing, because this toothbrush is such a delight to use. I now use my older model Sonicare to clean my jewelry – which works great by the way!